Reach more than 15,000 landscape architecture professionals worldwide. The program provides executives with networking opportunities, brand exposure through prominent advertising and marketing, and access to members-only professional resources. Nearly 200 companies contribute to the success of ASLA and the landscape architecture profession. 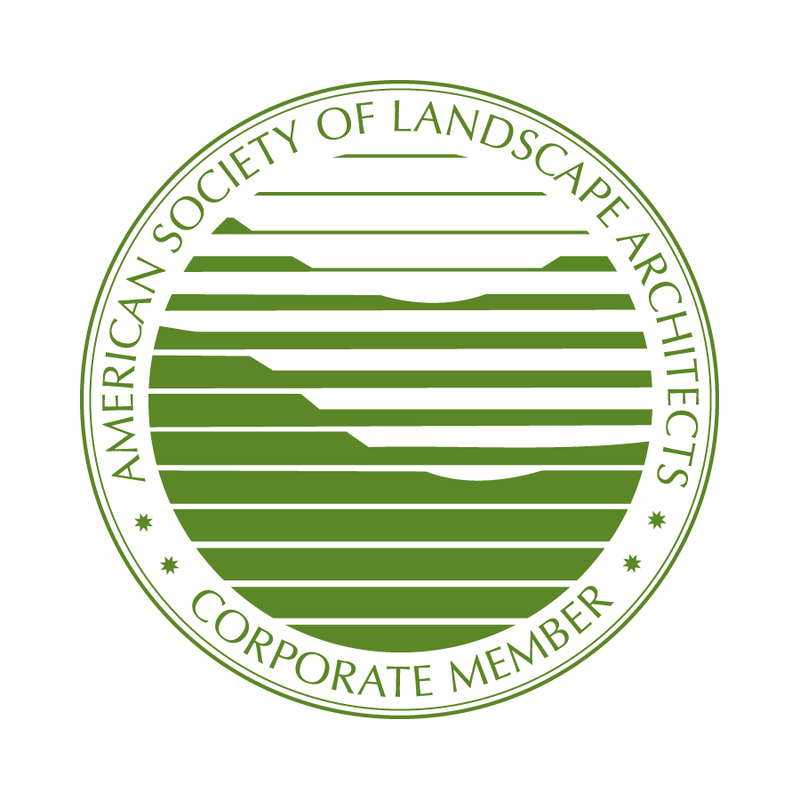 Use of the ASLA Corporate Member logo in advertising and marketing materials. Recognition at the ASLA Annual Meeting and EXPO for Corporate Members who exhibit, including acknowledgemt in printed materials, special booth signage, badge ribbons for booth staff. Complimentary subscription to Landscape Architecture Magazine, ASLA’s monthly magazine. Complimentary subscriptions to LAND, ASLA’s bi-weekly member e-newsletter. Join up to three Professional Practice Networks. Complimentary subscription to The Field, ASLA’s Professional Practice Network e-newsletter. Timely economic outlook information through the ASLA Business Quarterly. ASLA Corporate Members may choose to join as many ASLA Chapters across the United States as they wish. A complete list of chapters by state and chapter dues is available on the Corporate Membership Application. *National membership dues do not include chapter memberships. Chapter dues must be added to the National dues total of $1950. Dues are determined by each chapter. Rates are subject to change. * The ASLA list is for exclusive use of the corporate member company and may not be shared or resold. The list may be used only for direct-mail marketing promotions for a product or service. It may not be used for circulation of a publication or to promote any event without prior express written permission by ASLA. ASLA retains the right to revoke use of this privilege if it is abused.